Very nice…as is your page..
That was a lovely journey, pin pointing of emotions of the time and that place in time. This had some really enjoyable phrasing, especially re maturity from whether it is smoking to fooling around. Also this was a nice unfolding of the old and new and changes therein. oh yes, the house, off the way, down the path… I can’t remember exactly where it is even, or what I did there, why they let me in, and how I left… All i know is, i remember a house— somewhat like that. Thanks Elan, really enjoyed this. a little unsolicited SoC response. You describe many feelings that I have, too, at times. Plotting, smoking, music, laughter, talking, passing the bottle of cheap wine, sharing secrets, running away to THAT place so we could return to home. ….YES! Thanks for bring those memories back. Abstraction , Allegory, Realism, .. Each came forward as I read this gem ! In a word – stunning. That covers it. I’ve used up all the other words today already, so that will have to do. That was quite a journey, Elan. Yes. I, too, know a house like this. Thank you. This is lovely and evocative. What wonderful memories you had there. As always your verbal images are so crisp and wonderful! I’m the same way, with abandoned houses – not just one in particular. evocative poem. ‘a season lost between the tilting of the world…’ beautiful! I love the image too. Extraordinary poem of beginnings and endings. You’ve breathed life into old memories. Thank you for this, you captured a special time in life we can all relate to. Beautiful. That is impressive. I like how you kept it going line for line until the end. Nice! So many of us can identify with this lovely poem. A fixed point in time, an anchor for your memories. Made me feel a little wistful. Loved it! 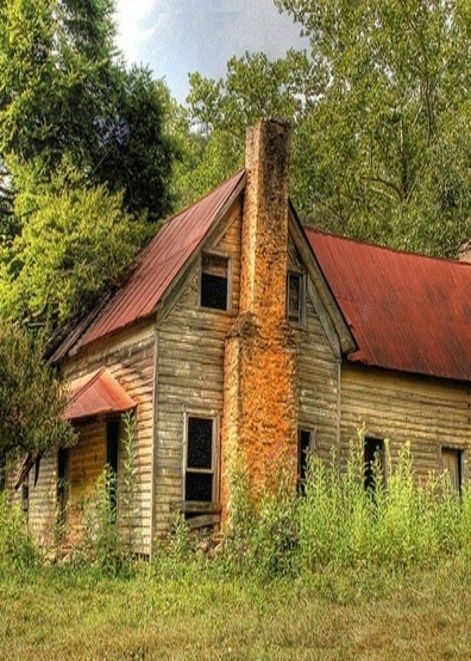 I too have always been fascinated by old, abandoned houses. Well done poem.